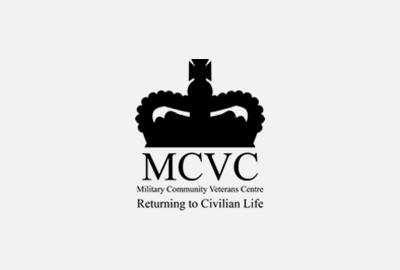 Rotherham MCVC offer friendly help and advice on a wide range of issues for our fellow military personnel. 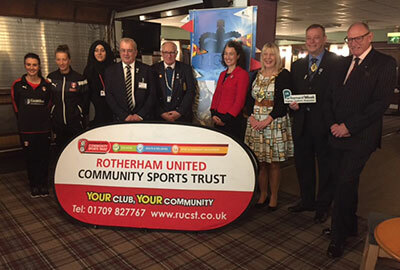 Our members are involved in a variety of projects aimed towards bettering the community of Rotherham. Our team comprises of both serving and ex-service military personnel together with an army of volunteers and supporters. Calls to the above number are answered 24 hours a day. Welcome to the Rotherham Military Community Veterans Centre website. Our aim is to provide an information service to help all serving and ex-service military personnel and their families who are based in Rotherham and its surrounding towns and villages. 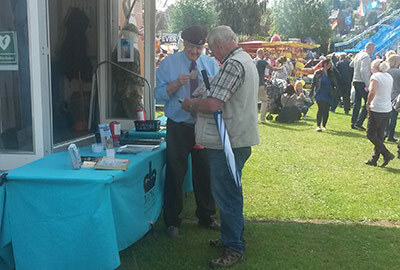 We offer friendly help and advice to serving and ex-service military personnel on a wide range of issues such as healthcare, housing, employment, benefits and general comradeship for those who are feeling isolated. The projects we are involved in are designed to better the community of Rotherham and its surrounding areas. We are able to do this through our partnerships with various charities and organisations. Volunteers are key to the ongoing and successful operation of the Rotherham MCVC and as a result of this we are always on the lookout for devoted individuals who feel they can help our mission in any shape or form. We provide signposting to Welfare Support Agencies for Ex-service personnel and their dependants. 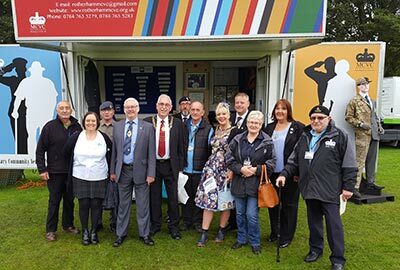 This is a collaboration project within South Yorkshire to provide a voice for the veterans across the region through increasing awareness of services available to them via the MCVC Outreach Trailer. 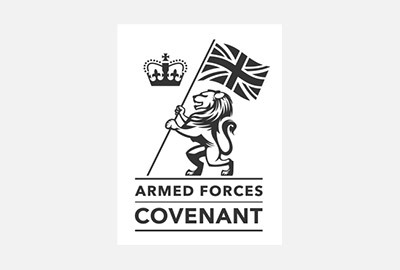 This demonstrates the commitment from Rotherham Community Veterans Centre to honour to the Armed Forces Covenant and support the Armed Forces Commitment. Duke of York Community Intiative Award …. London black cab driver kind donation of £20 to MCVC…. We are active on Twitter, Facebook and YouTube. Connect with us to stay up to date with what's going on at the Rotherham MCVC. The Rotherham Military Community Veterans Centre wouldn't be what it is today without the help and support of our partners. Here are just some of the organisations who help us to deliver our services to veterans and their families right across Rotherham.